Wedding photography is the photography of activities relating to weddings. It includes photographs of the couple before marriage as well as coverage of the wedding and reception. Received quality wedding photography service by talented wedding photographer anywhere in Ireland and beyond. Your wedding, simply hassle free, just filled with excitement! E17’s resume of delighted couples can be your personal guarantee of our unchallenged experience in wedding photography. 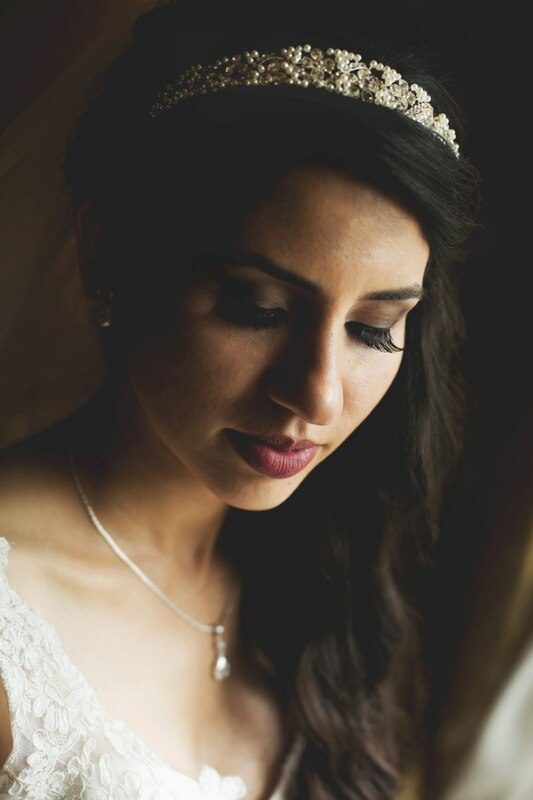 Our resume is overflowing with several completed projects on all aspects of wedding photography in Dublin. How it helps makes my special day a truly memorable experience? Because of this couples have full faith in our ability to preserve this truly wonderful day in their lives. The newlywed’s can fully relax and trust our expertise in creating the perfect day full of wonderful memories. We help them to make this day special by providing professional wedding photographer, an expert in planning, and prepared for any possible event . 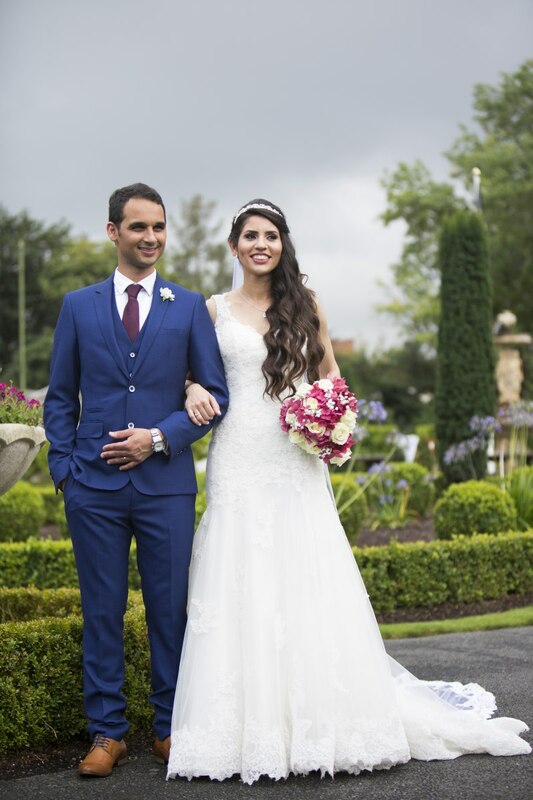 Our wedding photographer has the ability to bring your wedding to life and guarantees to create an outstanding photographs that will last a lifetime. Wedding photographer prices depend on your budget for your wedding that covers both onsite and post production services. Our photographers are charged by the hour at the wedding and for processing of the images after the event. There are absolutely no additional costs unless the photographer is required to stay longer than the agreed time.